This lot has many possibilities! 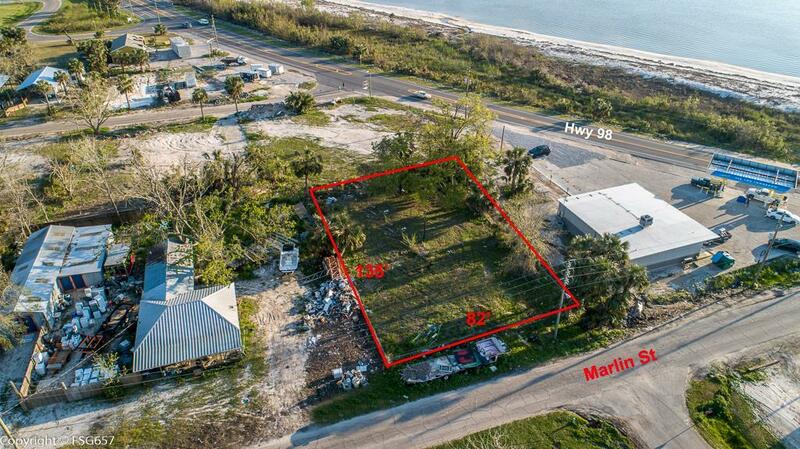 Great location for a fisherman, close to the Highland View Boat Ramp or you can walk to the bay. Fully fenced lot has a power pole, septic tank and a well, but unsure of working order, please verify if important. Bring your RV or Mobile home and watch the sunset, the back of the lot has an unobstructed Bay view! Beach access, grocery stores, restaurants and entertainment just minutes away.